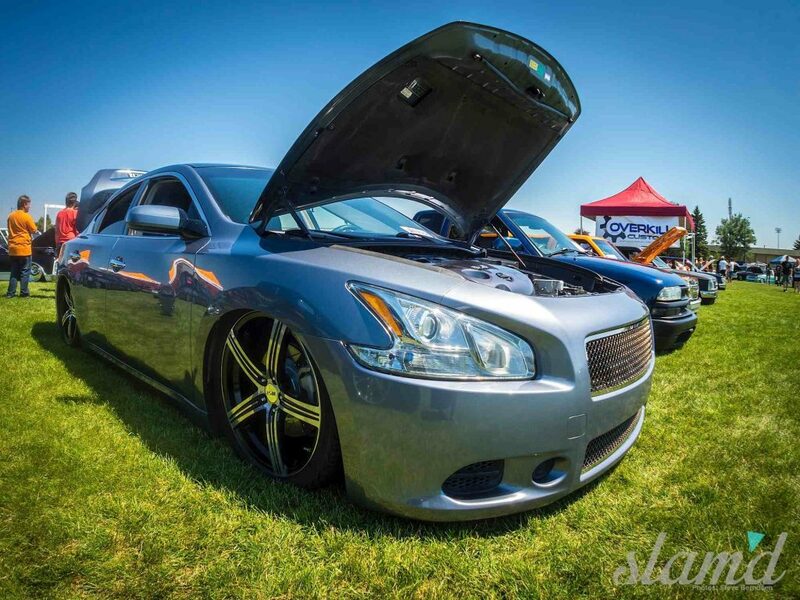 They’re from the Great White North Eh’, from the land of the polite… where everything’s covered in ice and when they’re down in the States we’re all like “You’re too fricken nice!” Well, all jokes aside when Slam’d Mag decided to extend its automotive reach to all corners of the globe we knew we had to include our Northern neighbours up in Canada and the now infamous Battle at the Bridge (BATB) Truck and Custom show in Lethbridge, Alberta. 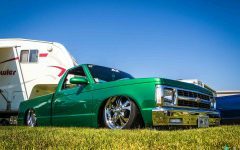 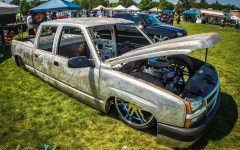 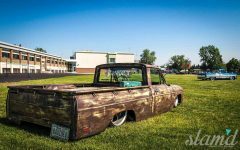 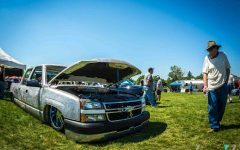 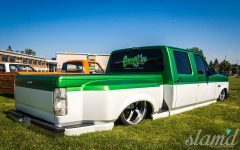 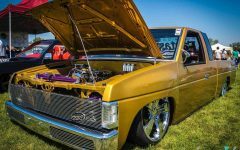 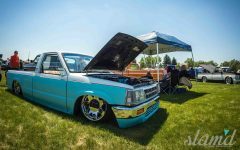 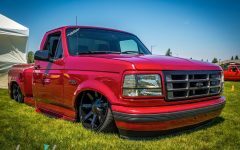 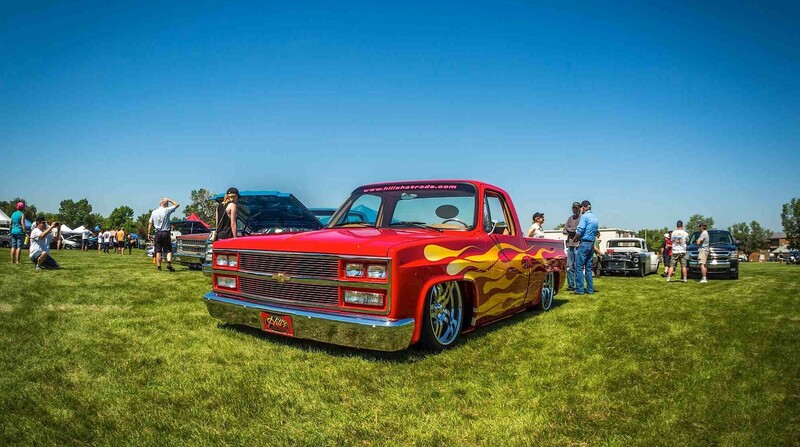 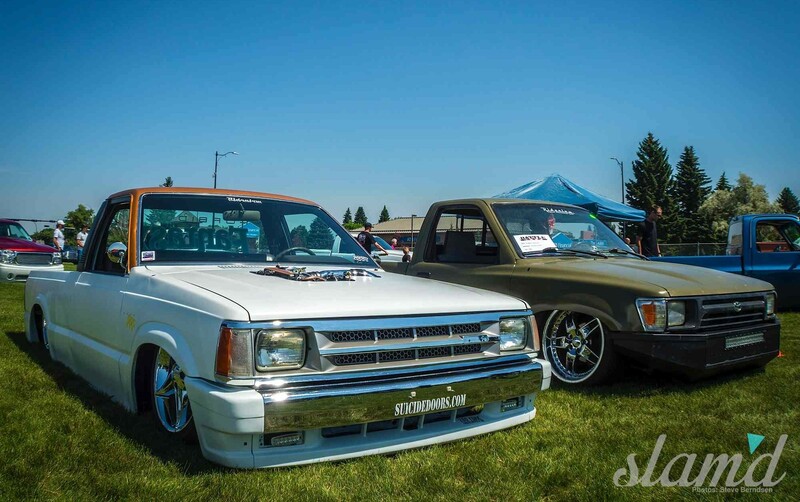 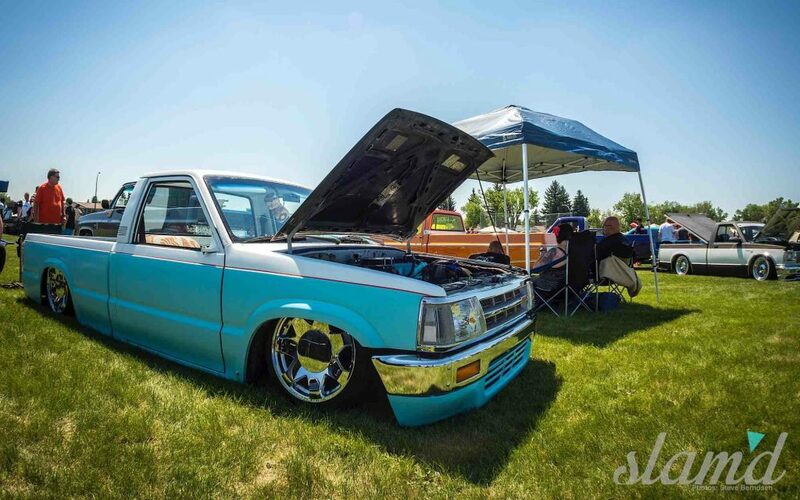 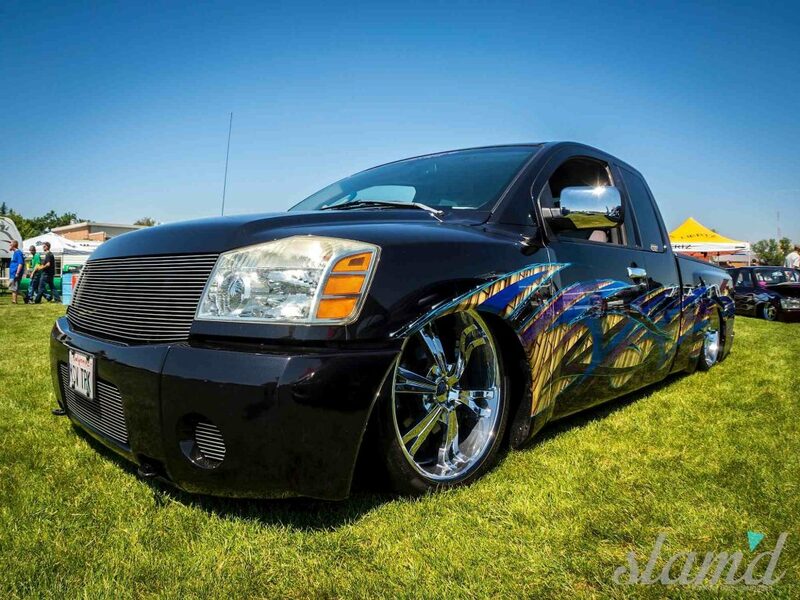 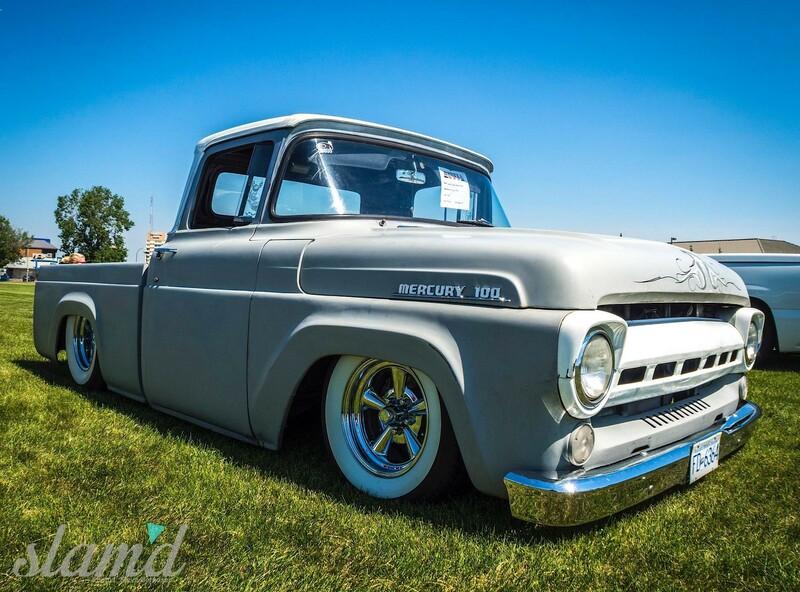 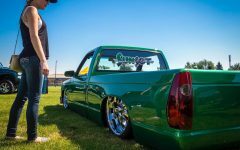 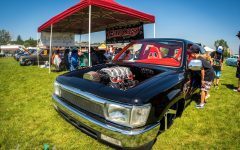 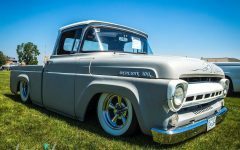 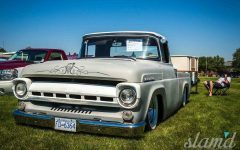 Now in its second year running after a re-branding and club change, Sunset’s Canada chapter has turned this once relatively small gathering of enthusiasts into a thriving showground full of Trucks and Customs. 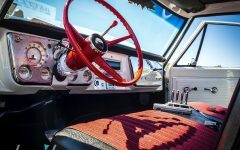 The best that the West Coast and interior have to offer attend to create a perfect mix for any enthusiast no matter what their style. 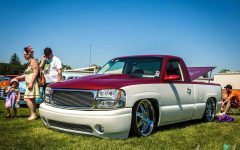 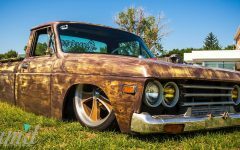 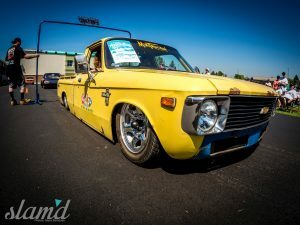 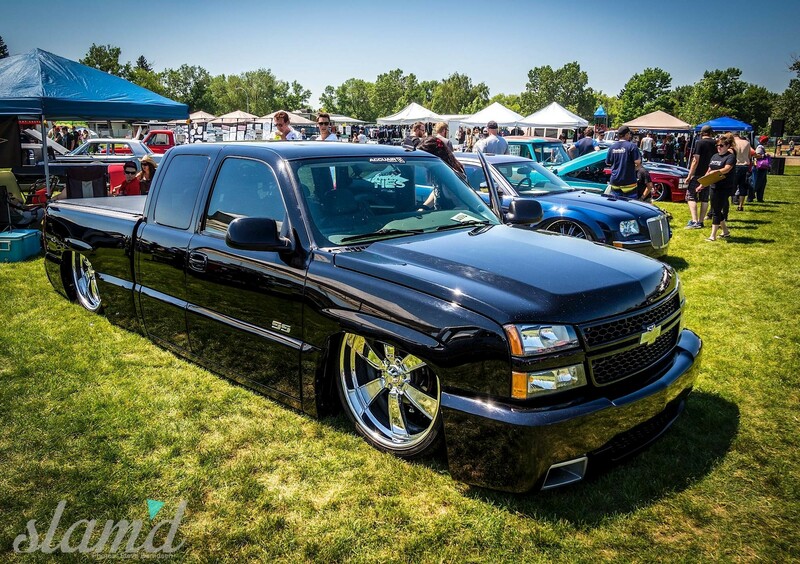 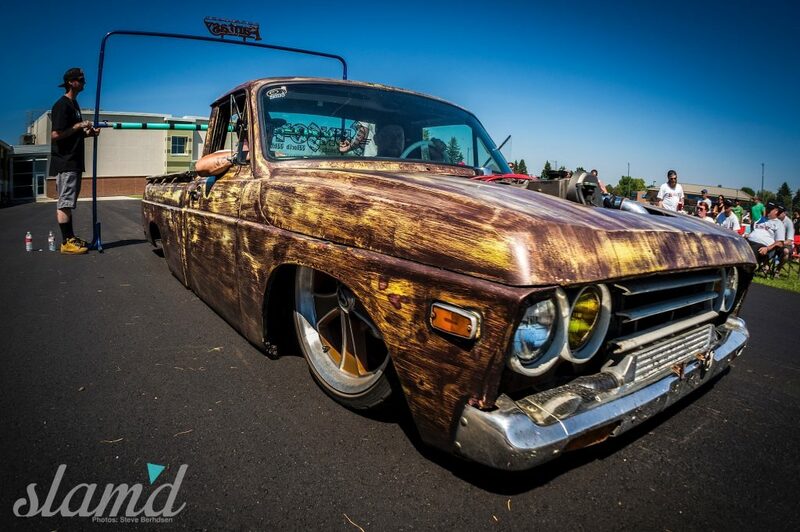 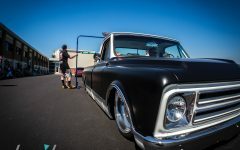 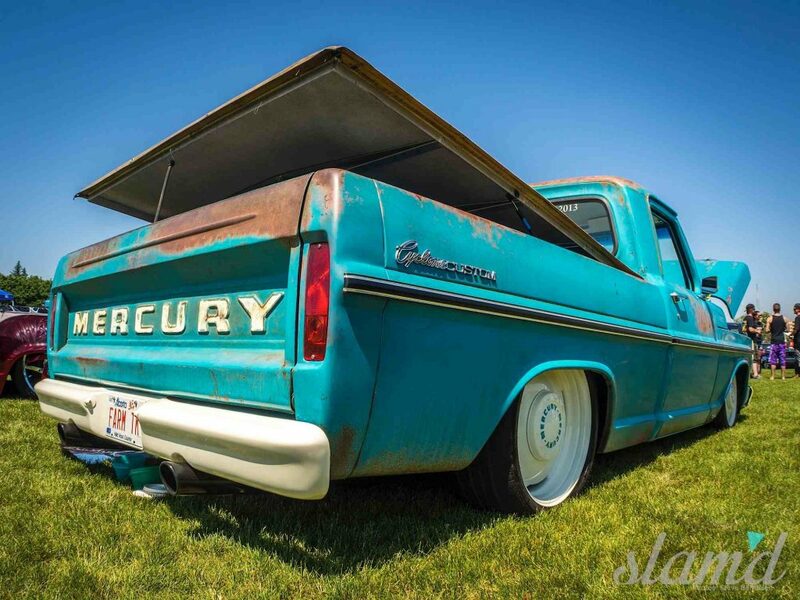 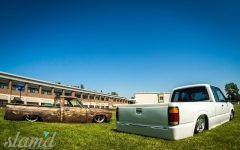 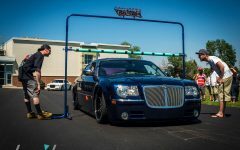 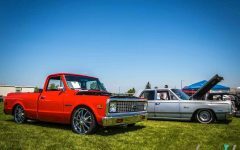 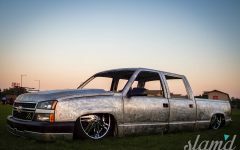 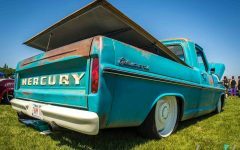 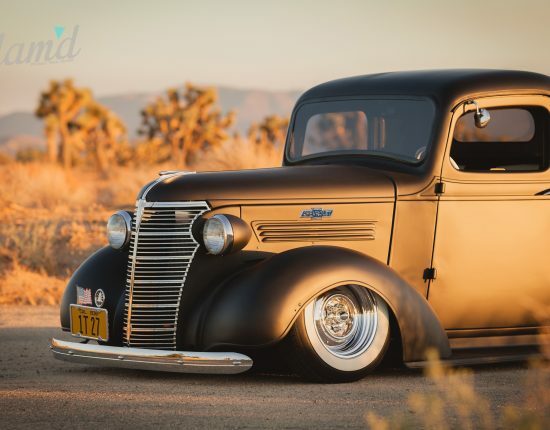 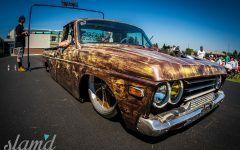 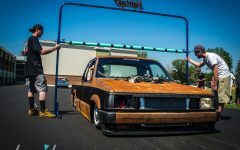 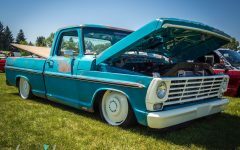 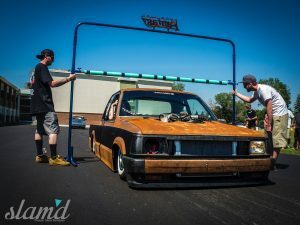 When you think of a truck club such as Sunset running its annual show you probably think of your standard truck show that we see across the country every other month. 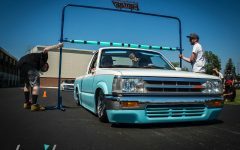 Mostly lowered trucks, a few Caddie’s parked up and the odd Hot-Rod or Rat-Rod that made it through the gates. 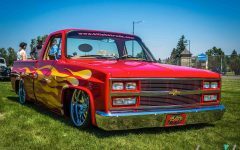 But Not BATB where variety is key. 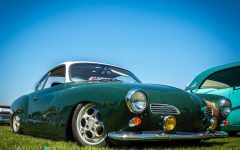 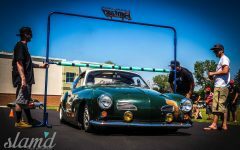 We were more than surprised when walking in on our first day to see a static Karmann Ghia being unloaded and subsequently fixed after an early morning coffee run to Tim Hortons gone wrong, not to mention the roll up of no less than 10 VIP styled Lexus and Toyotas that rocked up from the local Poor Form Car Club. 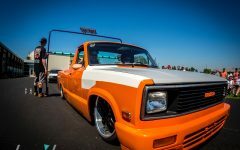 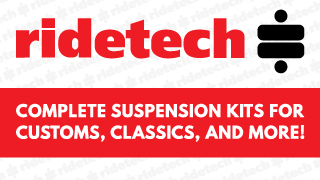 This kind of diversity that Sunset has put together really brings into perspective the ability of enthusiasts from across the automotive spectrum to be able to come together and celebrate all things LOW. 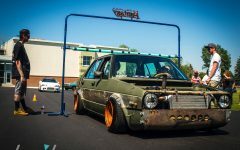 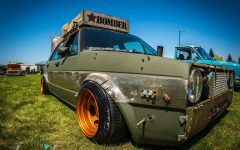 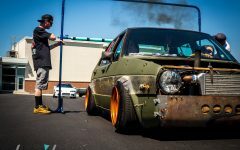 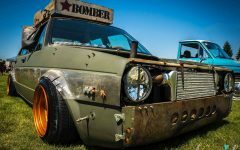 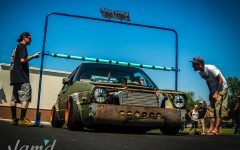 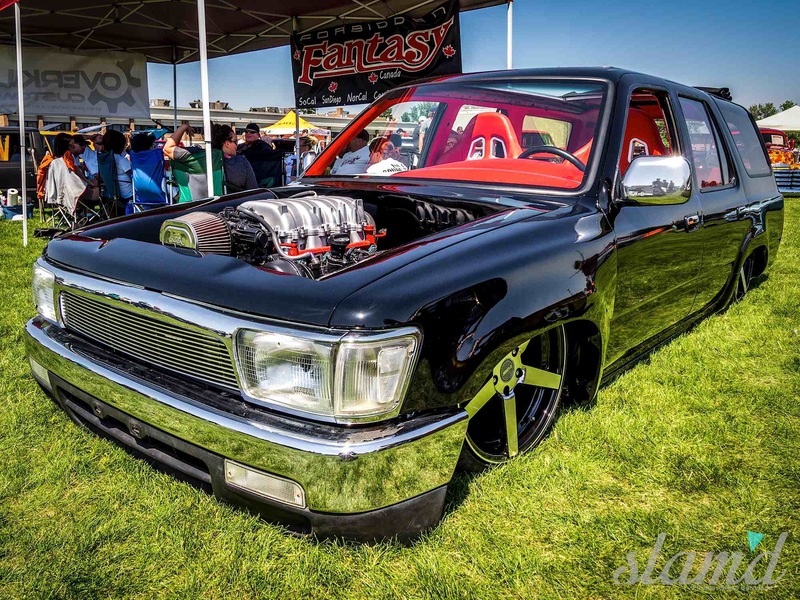 The calibre of vehicles on show from the bagged and bodied Mazda B1800 owned by Sunset member Steve Woodward, to the Diesel, Bomber styled VW Jetta owned by Corey Weiler was to put it lightly – staggering! 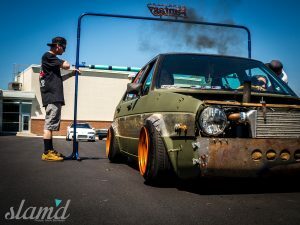 It was awesome to experience a show where everyone was there to appreciate one another’s builds, make new friends and above all else have a great time. 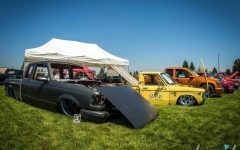 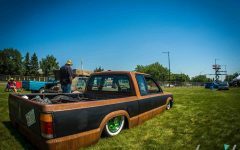 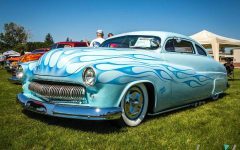 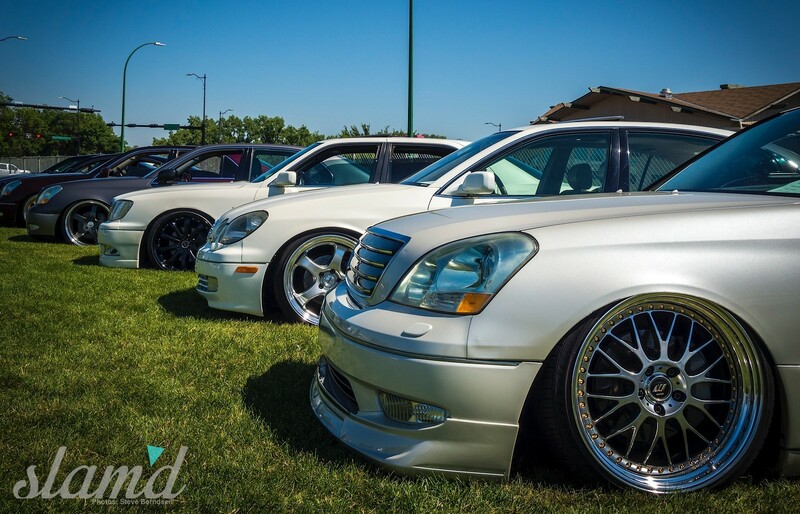 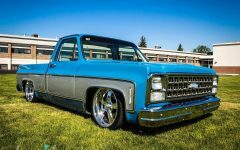 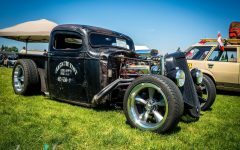 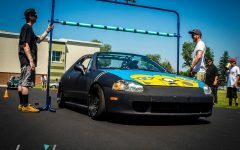 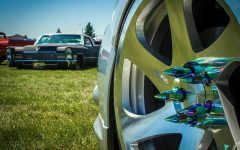 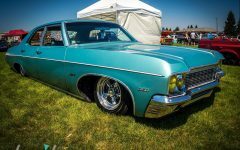 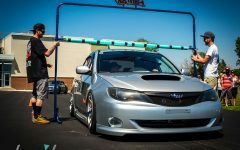 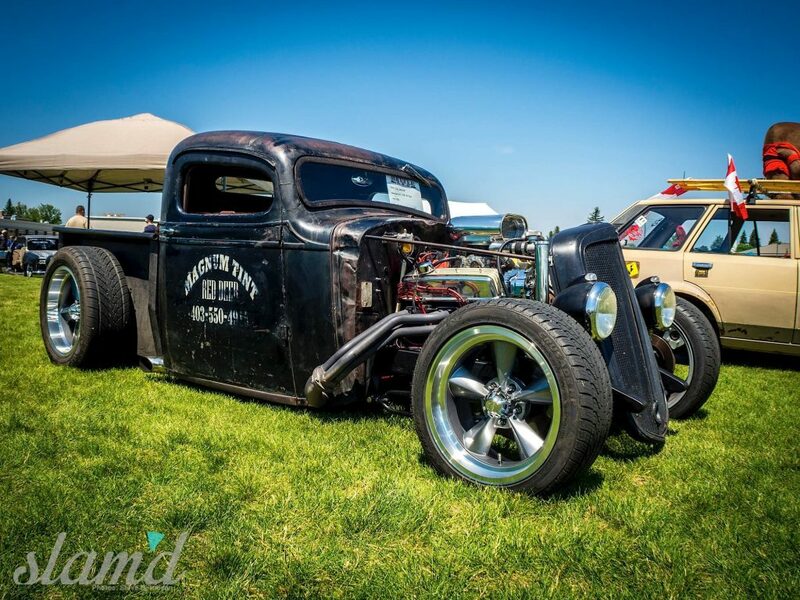 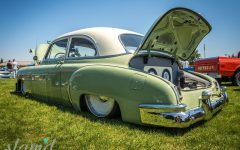 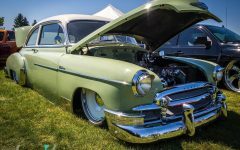 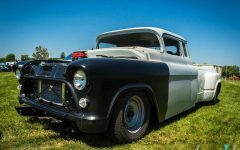 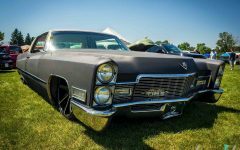 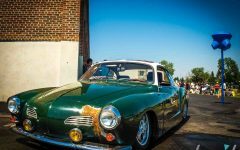 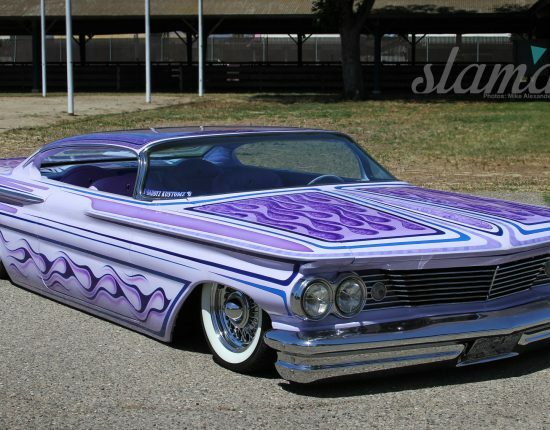 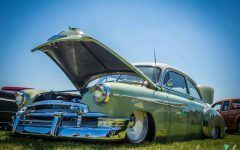 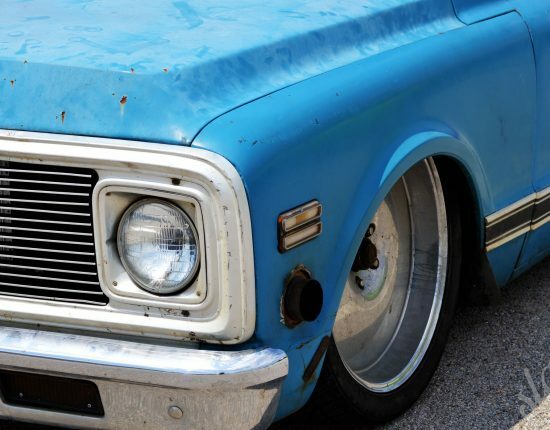 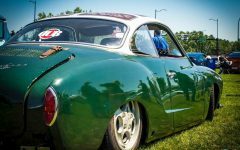 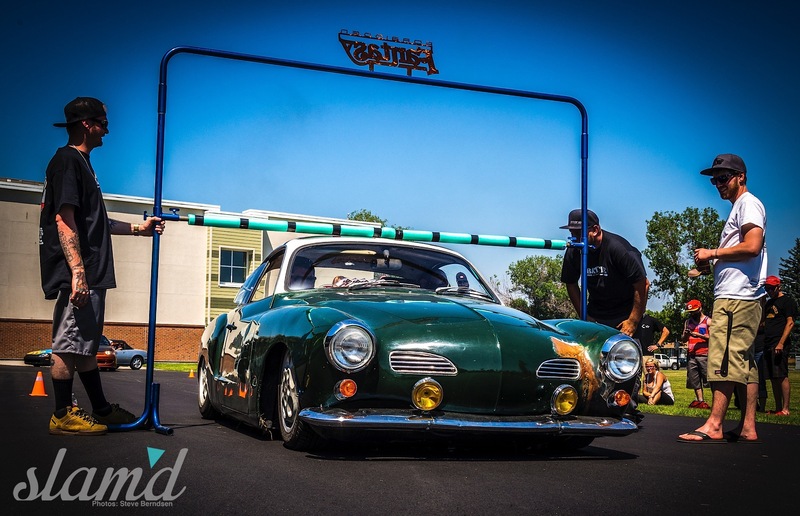 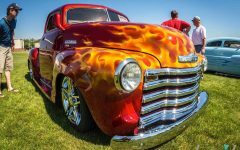 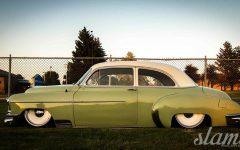 With the show falling on the same weekend as Street Machine Weekend Lethbridge comes alive with all manner of car related activities from cruises and poker runs, to Show & Shine days at some of the adjacent showgrounds and parks across town. 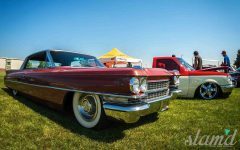 Beautiful blue skies greeted spectators from far and wide all weekend and it truly feels like the whole community comes together in appreciation of all things automotive. 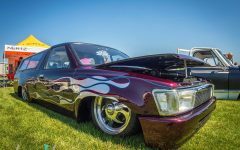 Evenings can be spent camped out with the family or friends at any of the car parks lining the main strip to watch cars from all walks of life that you may have seen sparkling in the sun earlier in the day. 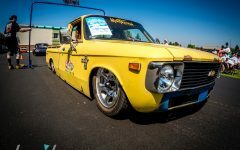 It’s quite a different sight to see those same show cars tearing up and down the strip as owners show what their vehicles are truly capable of. 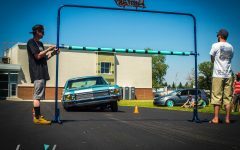 Needless to say the Slam’d team had a blast at this year’s Battle at the Bridge enjoying all that Canada has to offer and we can’t wait until next year to do it all over again. 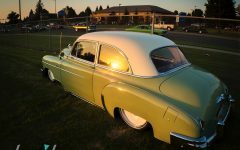 Sunset Canada puts on a great show, one that we expect to get bigger and better every year. 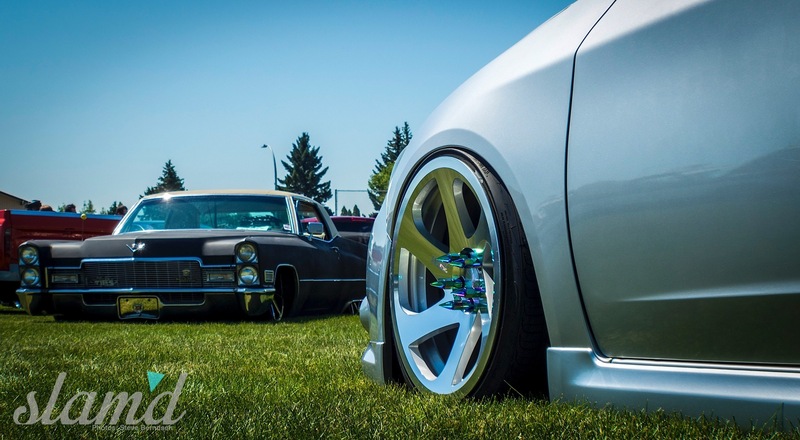 Cheers guys – we’ll see you all there next year!